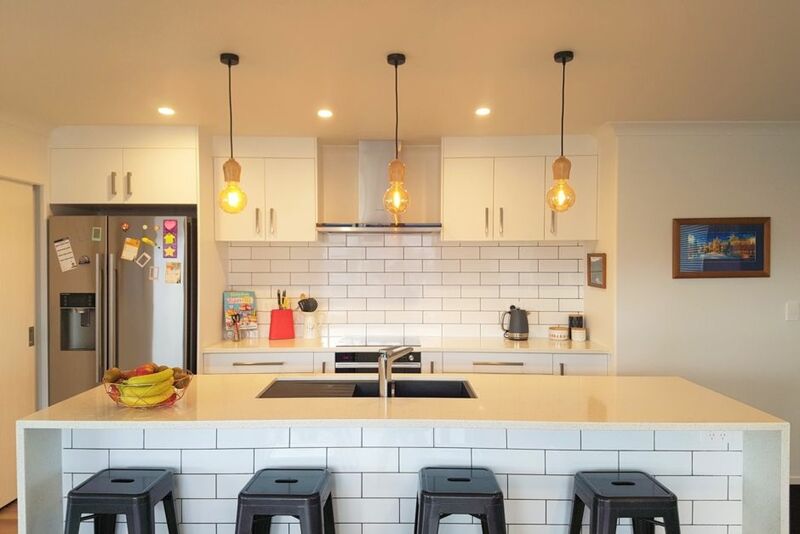 Boasting a generous sized kitchen and dining area, plus 4 bedrooms, 2 bathrooms (including master bedroom ensuite), 2 separate living areas and sun-deck. Equipped with everything you need to make for an enjoyable holiday with family and friends, including SKY (basic and sport), WiFi, dishwasher, heat-pump, air-con, BBQ and entertaining area. Located less than 5 minutes from the Lake and Town Centre, you won't be short of things to do here in Taupo. This home is not suitable for events or parties and noise must be kept to a minimum after 9pm. We are Taupo locals and are on hand to assist you if you need anything during your stay.